Starting in 2019 Applied Technology Group will be creating a blog. This blog’s main purpose will be to provide an informative resource on what is happening in the world of technology. If you are not familiar with us as a company we provide multiple services revolving around the tech space. We primarily do IT support, phone systems, and surveillance/security systems. We are conveniently located in Fort Wayne, Indiana on Coliseum blvd. just next to Metal X. Since 1996 we have been serving the Fort Wayne area with quality, reliability, and service in mind. Be on the lookout for our upcoming blogs that will be highlighting relatable tech topics! Phishing is one of the most common threats hitting organizations. A phishing scam is when an email is sent in an attempt to get a response in order to gain information; such as a username and password. Phishing works because email, like physical mail, is built to assume that the sender is whom they claim to be. 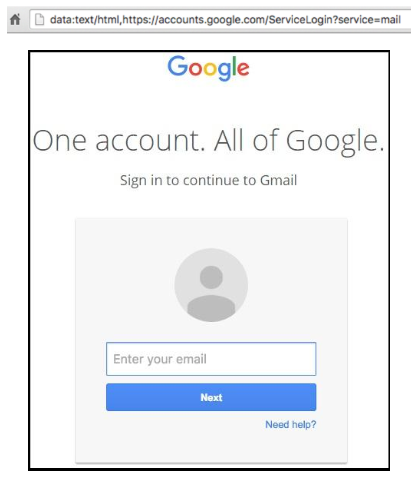 Typically, the scammers will attempt to create a great amount of fear or panic in a potential victim by saying things such as “an attempt to login to your email was made from some [insert random city] click this link below to reset your password”. When someone reads that tag line from an email and sees legitimate looking aspects to the email, such as a Google logo displayed on it, they are more likely to believe it without even checking the website address. Phishing is common because it is easy to create these fake emails and it has continued to grow in recent years. According to Webroot, a company that specializes in end-point protection, over 1.5 million new phishing sites are created each month. Since a clear majority of phishing attempts come through email, anyone with an email account is a potential target for these attacks. Just because you have not been targeted yet does not mean you never will. 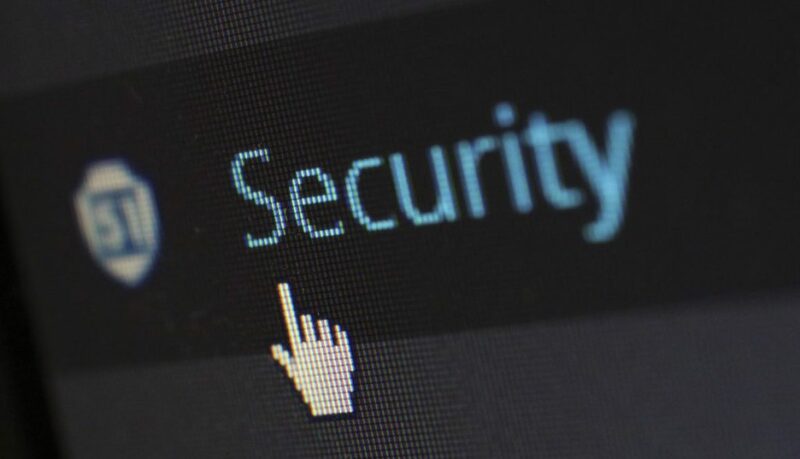 •	According to Cybersecurity Ventures, a world leading research group in the global cyber economy, Ransomware damages are now predicted to cost the world $11.5 billion in 2019, and $20 billion in 2021. •	According to Intel, 97% of people around the world are unable to identify a sophisticated phishing email. •	According to Cisco, 31% of people click the phishing links. Cisco saw that 17% of users enter their credentials into the phishing site as well. Again, these attacks happen because they work. Phishing is effective because of how easy it is to send out massive amounts of emails. Sending large amounts of emails significantly increases the odds of someone clicking the link and entering their information. Want to learn more about phishing? Give us a call at 260.482.2844 and make sure you keep an eye out for more information as this is just part 1 of our 2-part blog posts on phishing. Part 2 will go more in-depth over the specific types of attacks that people are using and what steps you should take to protect your business.